TIMES OF ISRAEL//Was Moses Tripping When He Saw the Burning Bush? Should You Try? JANE STREET//How is this 4/20 Story Different From All Other 4/20 Stories? 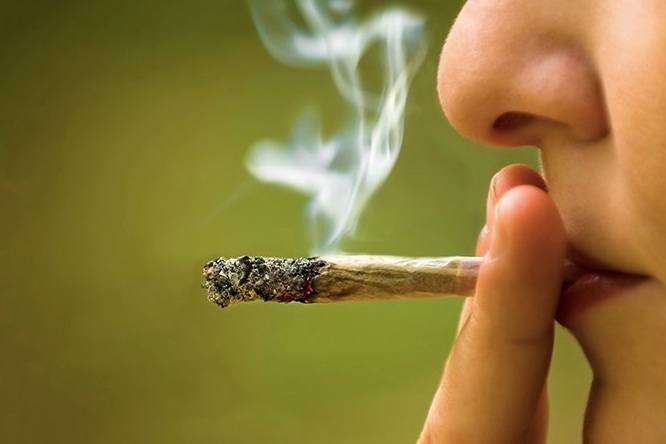 JANE STREET//Pot for Purim: Can You Replace Wine with Weed on Judaism’s Most Festive Holiday?